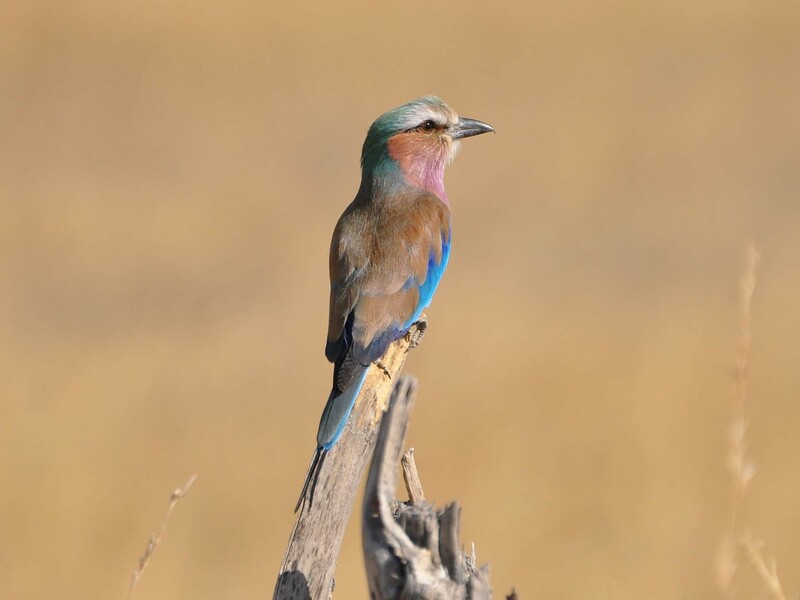 ~ What are the "REAL" Safari experiences across different African Countries? 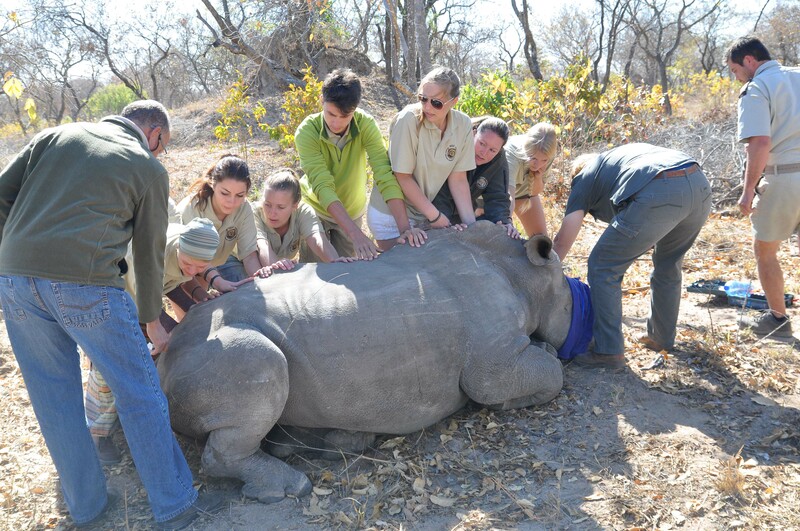 ~ How would the difference in conservation approach of different African Countries affects your safari experience? [#] photos with the courtesy of Dr Dicky LAM, Mr Alvin LEE, Ms Irene MAN, Mr. Brad SCHEEPERS, Dr Csaryne WAN and Mr. Sandor WEYERS. 1. Please complete the form in below with payment and email to Ms. Natalie Wong at natalie.wong@hkuaa.hk ON or BEFORE 20th February, 2017. If you enroll together with your friend(s), please copy the form twice and complete it for your friend(s) as well. Mr. Alvin LEE graduated from Faculty of Science, Department of Ecology and Biodiversity, HKU in 2003. 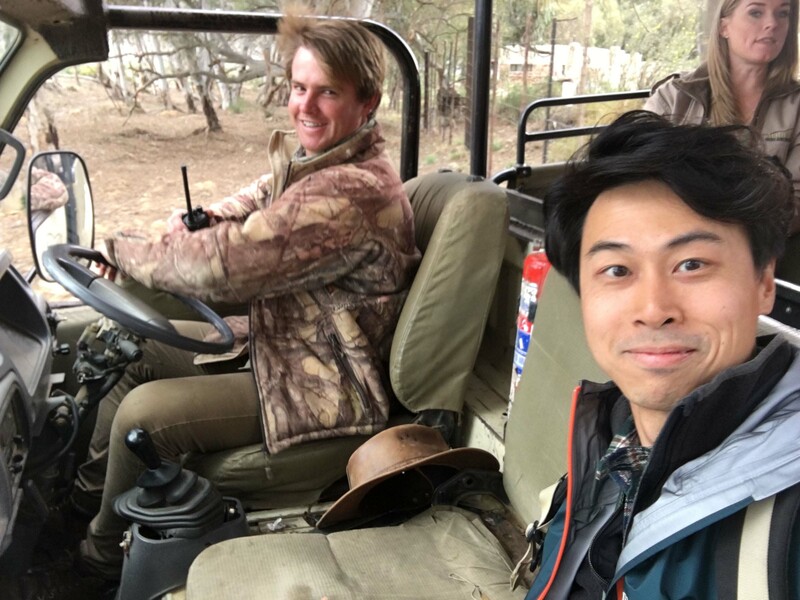 After being a dolphin researcher in Hong Kong waters for 1.5 years, LEE then pursued an alternative eco-education pathway by joining journalism as a travel journalist. For 10 years, he contributed stories to most of local media, including the Oriental Daily, the Apple Daily, the Hong Kong Economic Journal, the Weekend Weekly and the U Magazine. LEE joined a startup company specializing in curating meaningful journey to Africa. 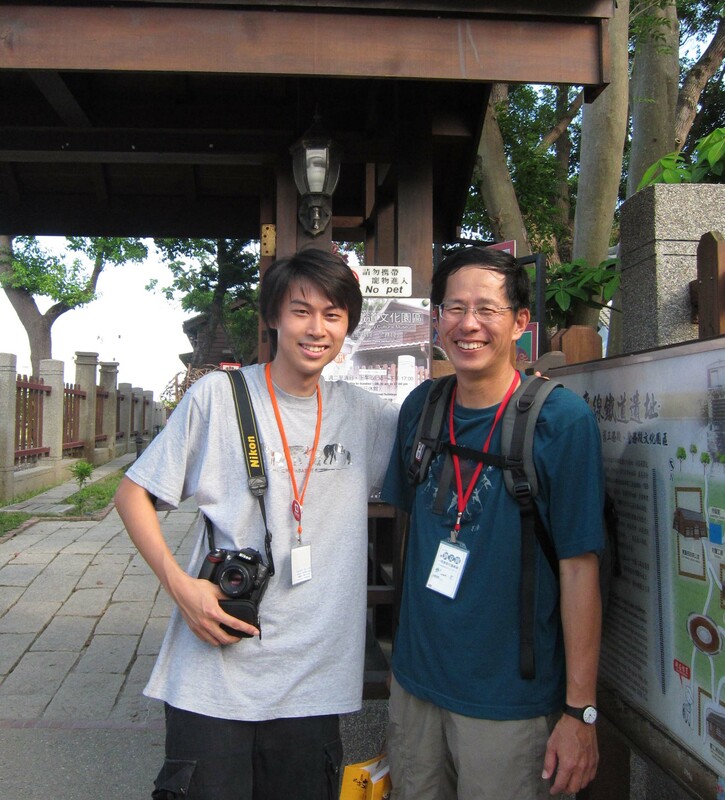 LEE visited over 30 countries and was awarded "Friends of Taiwan" in 2009 by the Taiwan Tourism Board for his extensive media coverage on Taiwan, green tourism in particular. 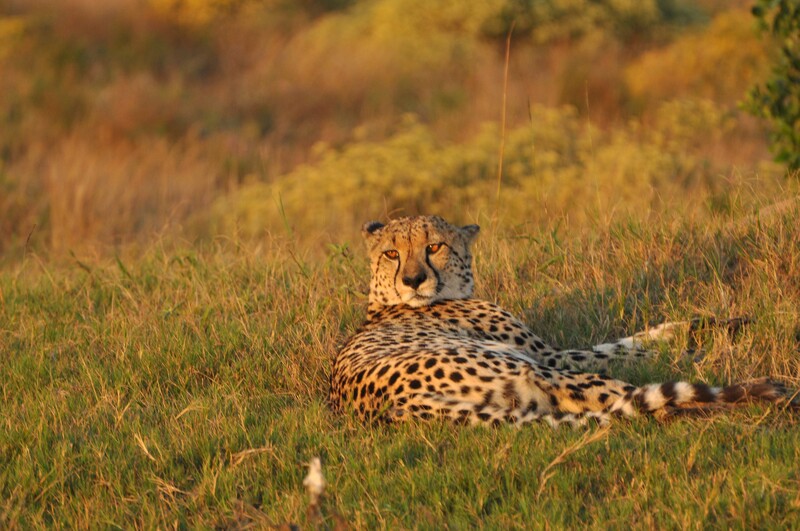 In 2006, LEE visited Africa for featuring the renowned animal migration. He also visited the Peru Amazonian region. 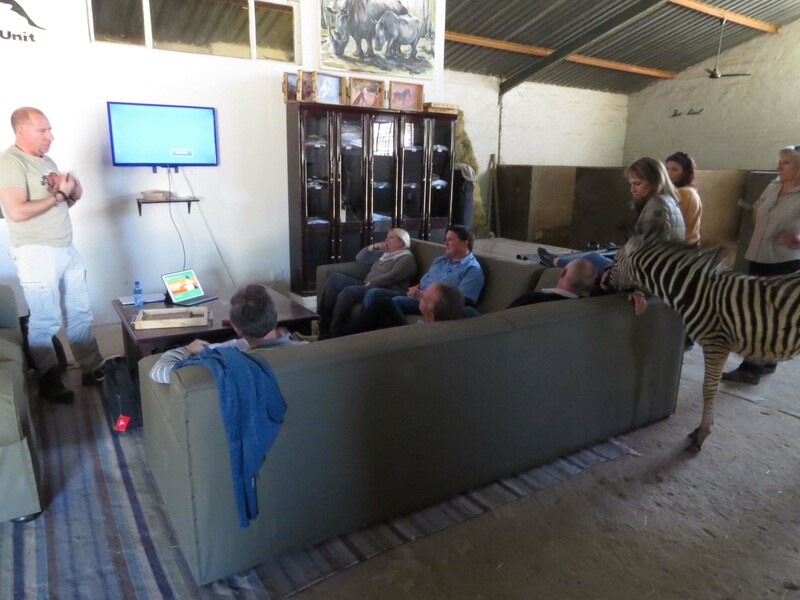 Last year in South Africa, LEE was engaged in a Rhino treatment led by wildlife veterinarian Dr Peter Rogers, in which one of the meetings was held at a stable with zebra as audience. In 2015, he visited Milan for featuring the World Expo Milano "Food and Future". 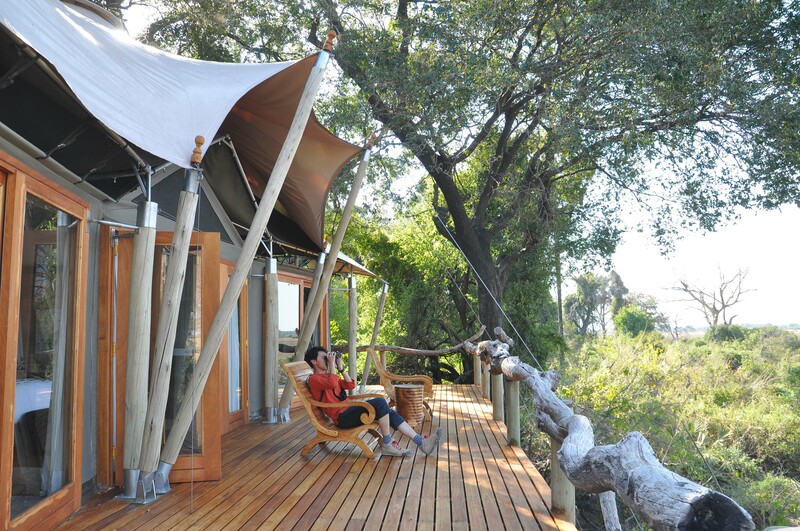 Real eco-friendly safari camp try minimize blockage to wildlife. 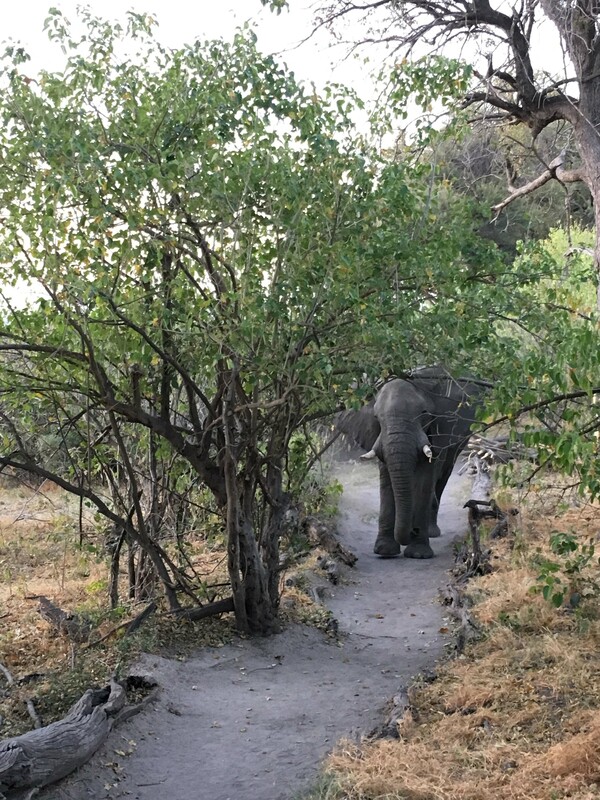 On my way back to my camp, I met this elephant head-on on footpath and had to evade to a high ground to let it pass first. Checking out with Vet in SA has the feeling of being in the Wild West! 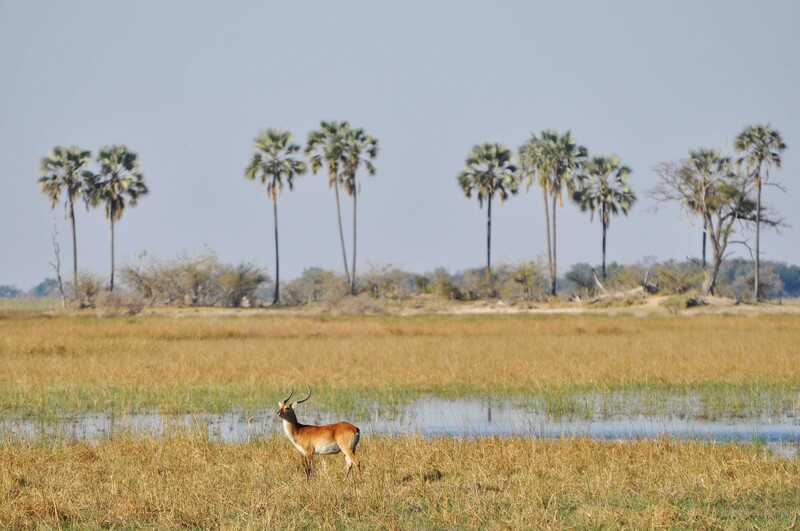 Botswana opts in the model that allow high-end tourism funds conservation. 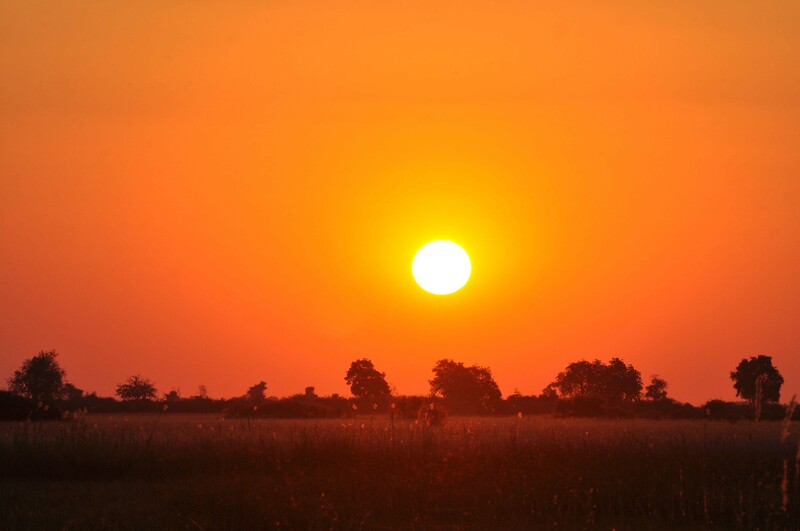 Some beautiful "captures" in Botswana and South Africa. Being awarded "Friends of Taiwan". A picture taken in 2011 with renowned Taiwanese nature writer-poet劉克襄, author of the Chinese book "四分之三的香港" when I was working for the Oriental Daily.